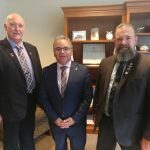 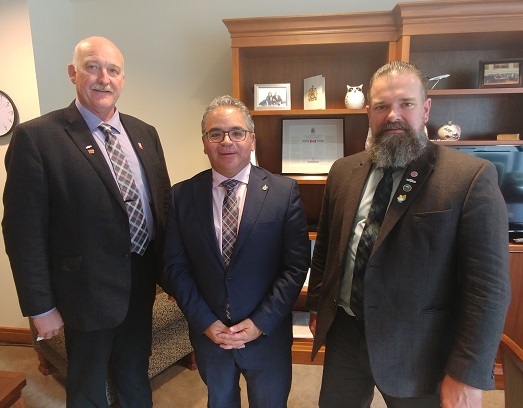 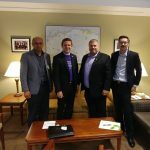 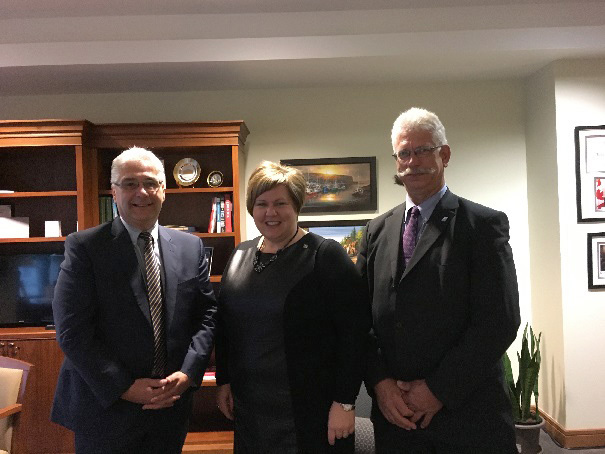 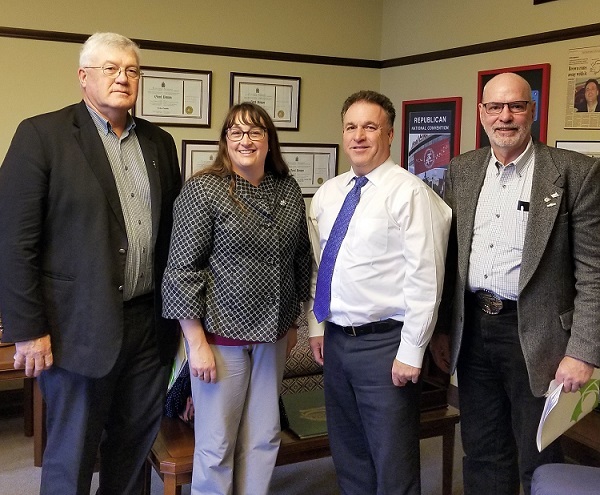 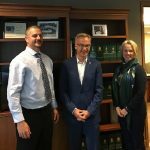 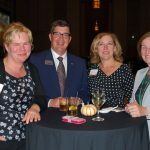 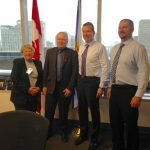 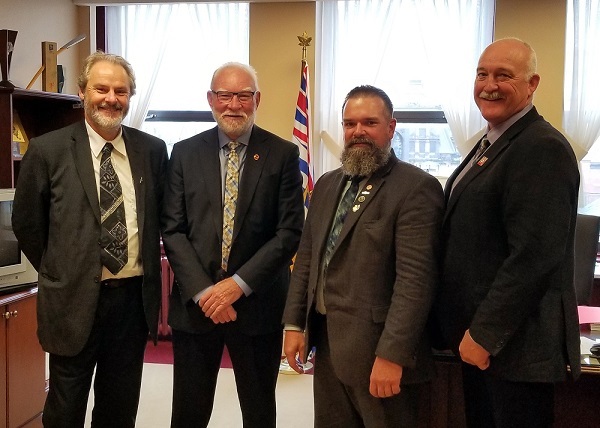 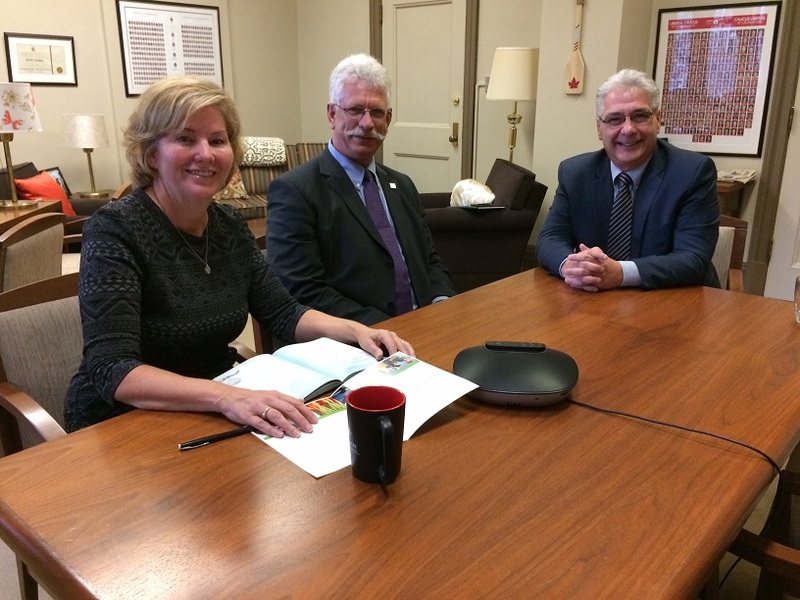 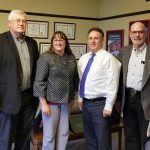 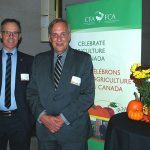 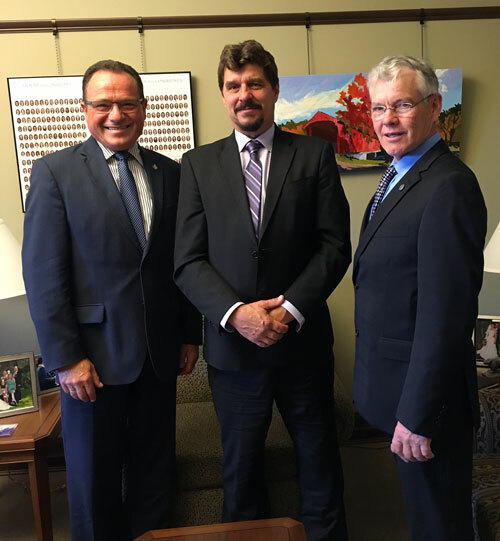 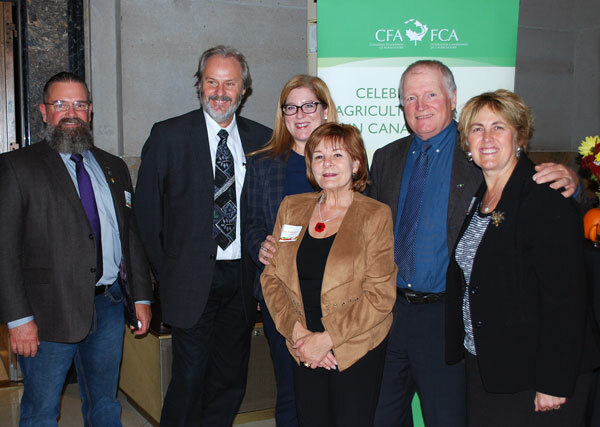 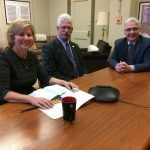 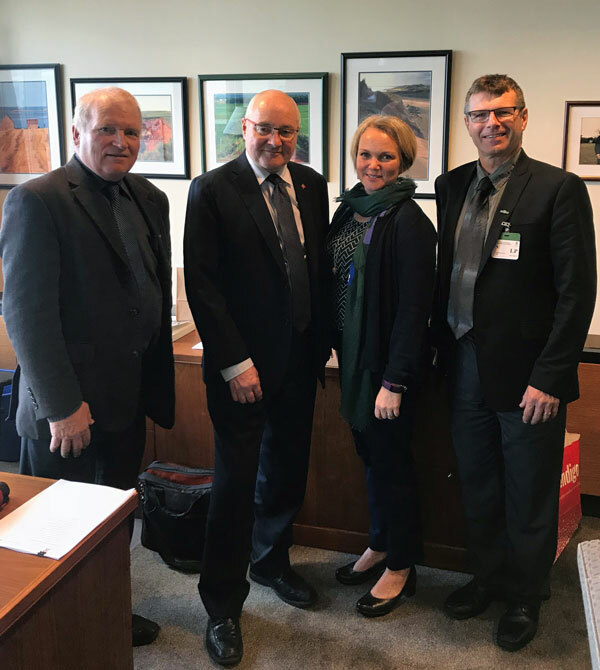 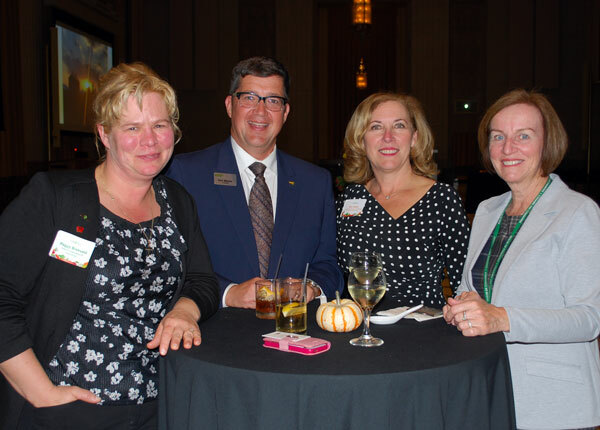 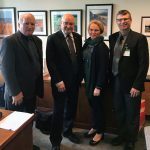 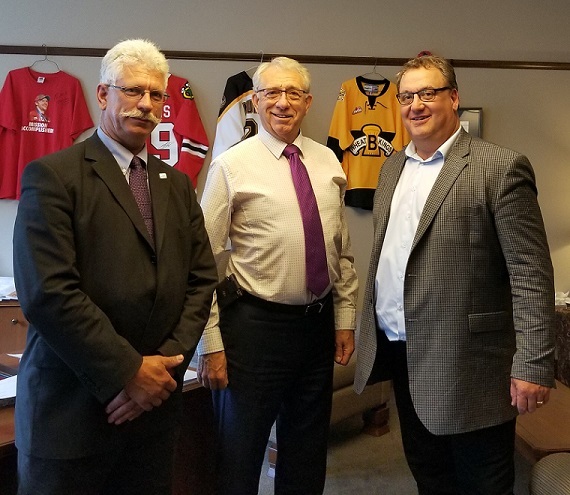 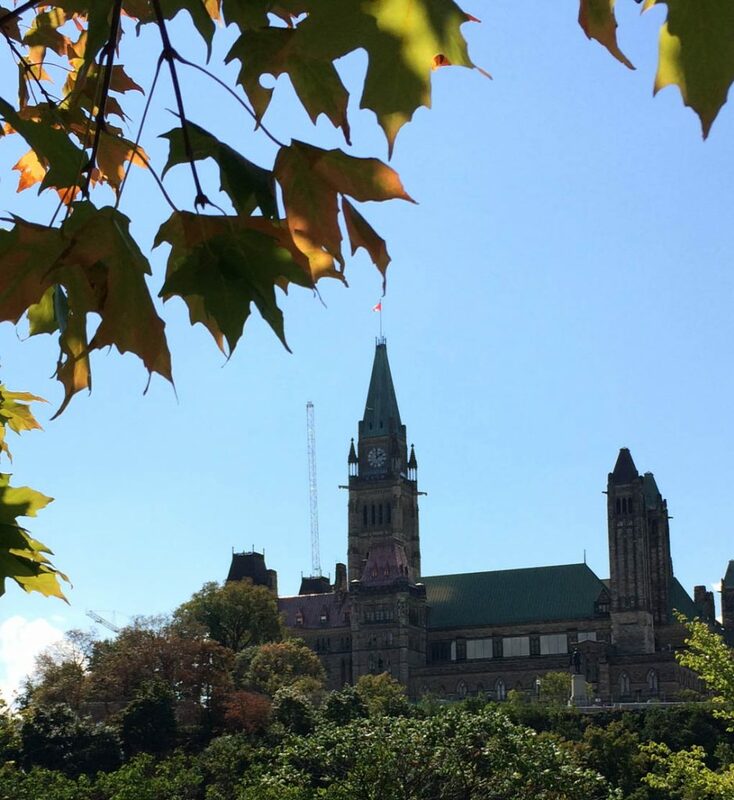 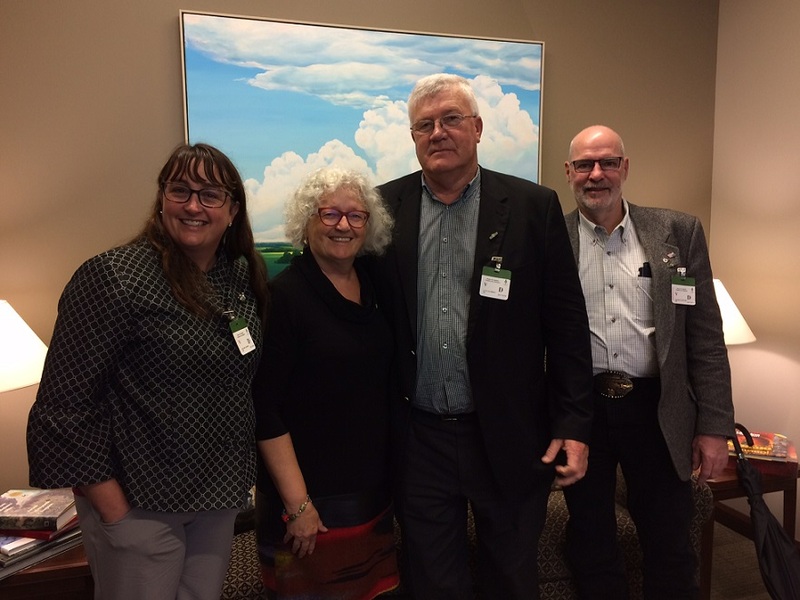 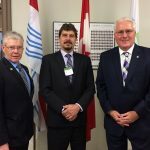 CFA members gathered in Ottawa for their annual fall Lobby Day and Harvest Reception in late October 2017, and through these activities board representatives took their messages to Parliament Hill. 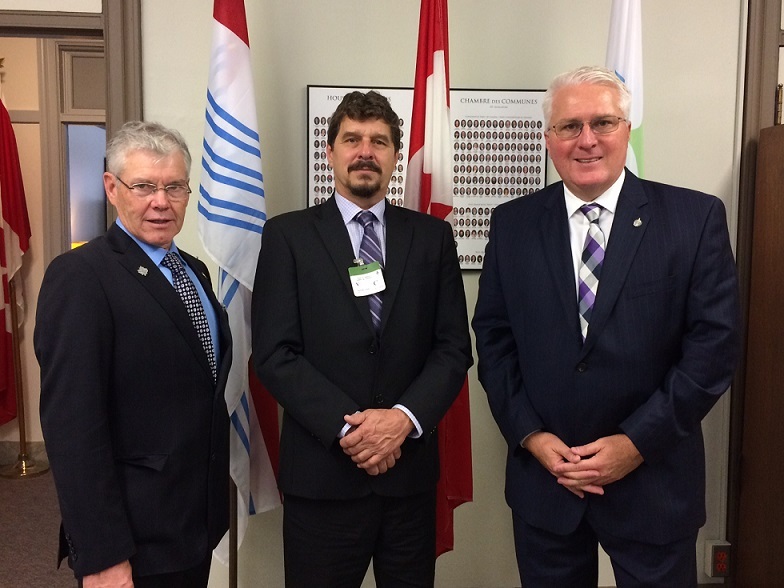 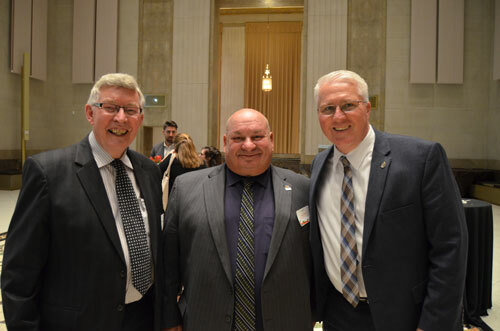 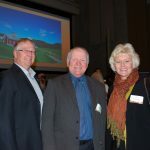 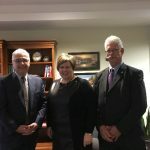 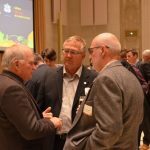 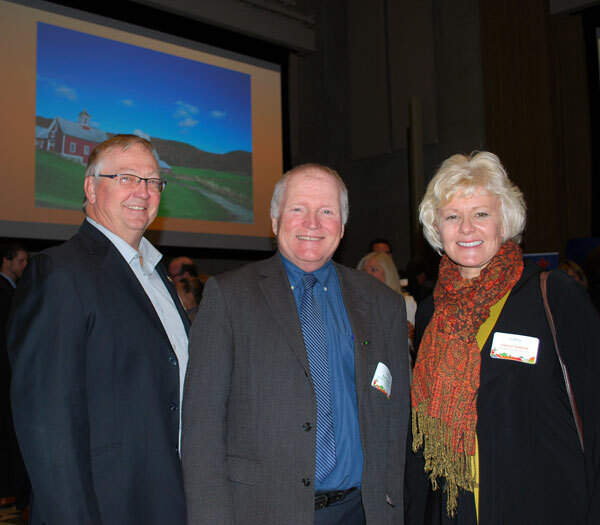 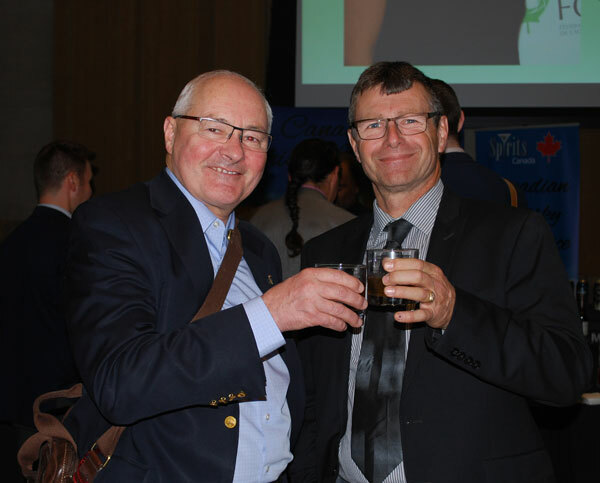 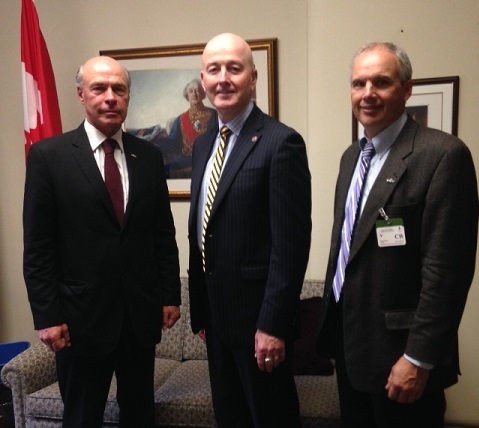 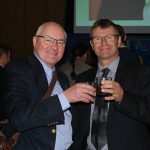 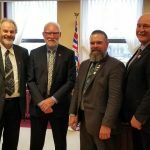 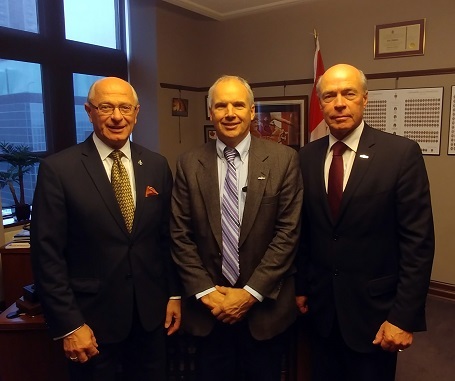 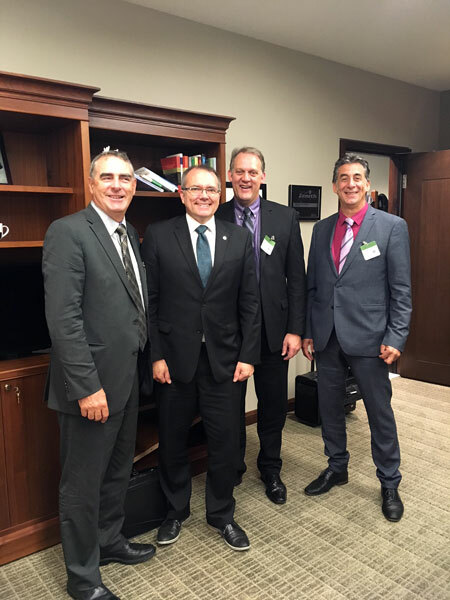 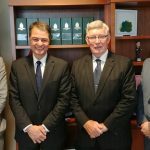 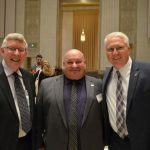 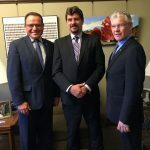 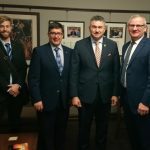 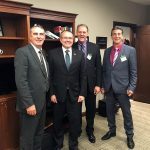 They delivered a unified perspective on Canadian agricultural priorities to over 40 MPs and senators from all parties. 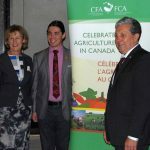 An annual initiative, the fall Lobby Day helps keep agriculture issues top-of-mind for election officials and helps to develop relationships between CFA members and policy makers. 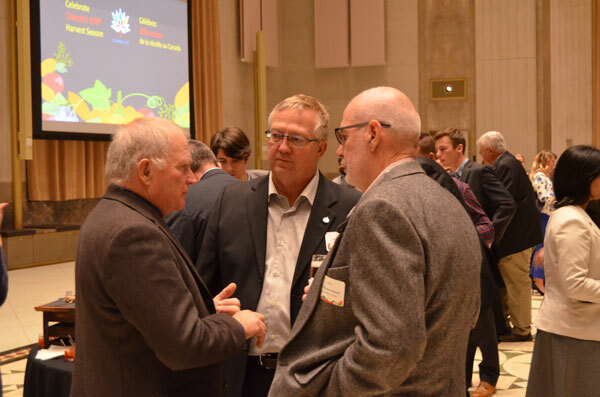 These relationships support future collaboration and lead to year-round opportunities to engage and consult on a range of important topics. 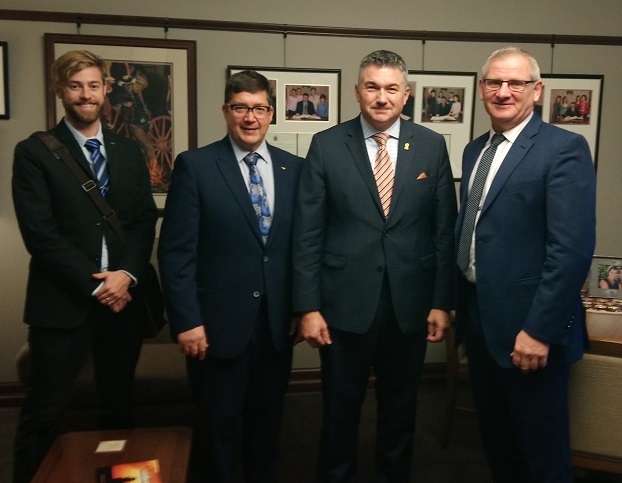 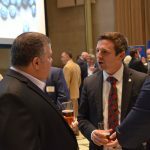 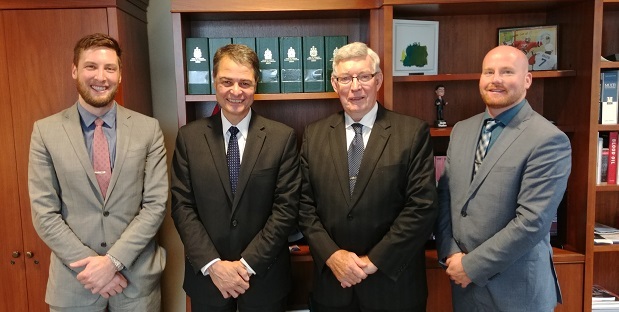 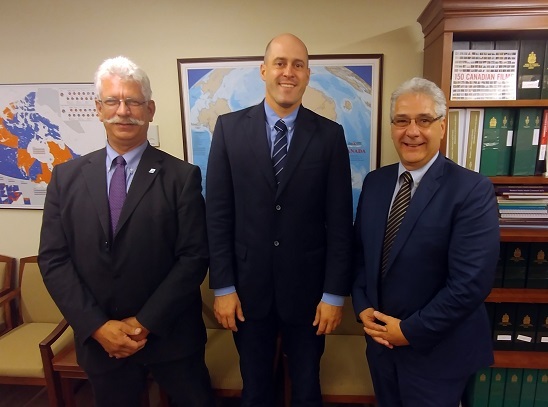 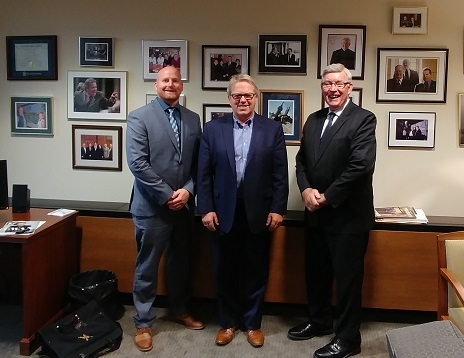 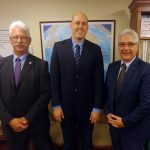 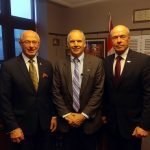 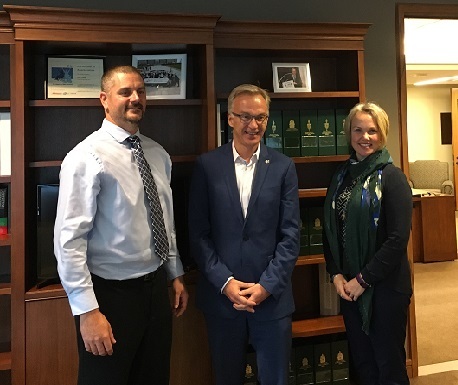 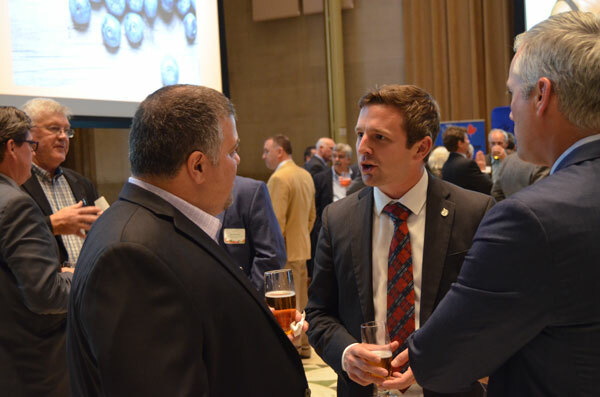 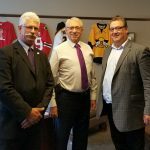 This year’s Lobby Day topics focused on the Tax Planning Using Private Corporations tax proposals and NAFTA negotiations, as well as the overall growth potential of the sector. 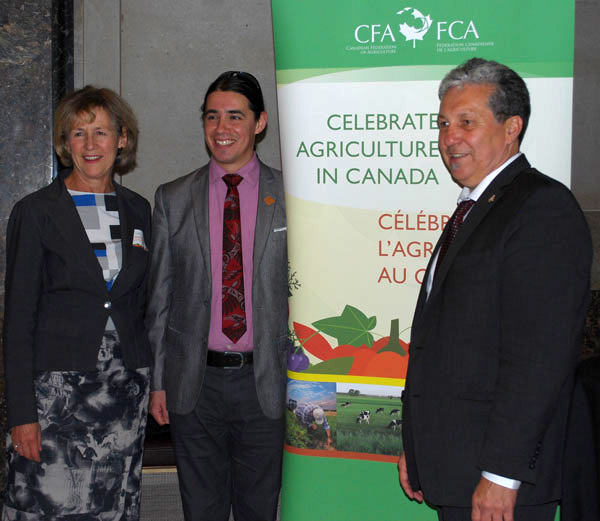 CFA published a summary of these issues and hand-delivered copies on the Hill. 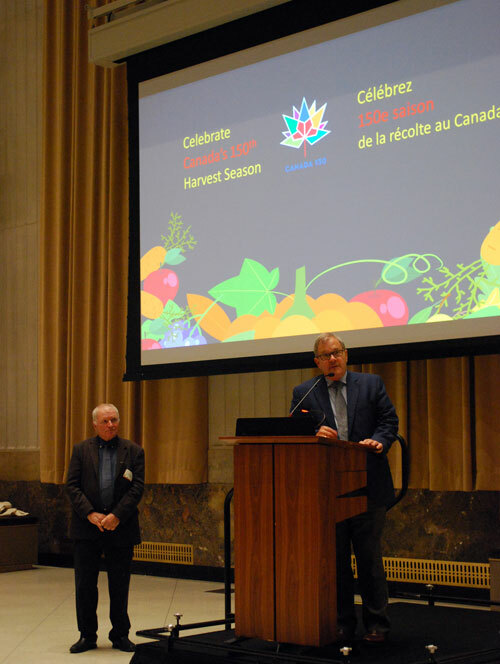 Our activities kicked off with a Canada 150 Harvest Reception on October 23rd at the prestigious Sir John A. MacDonald building. 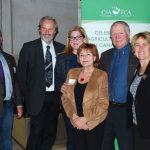 MPs, Senators, parliamentary staff and senior bureaucrats staff mingled with CFA members and other stakeholders as they commemorated this year’s harvest. 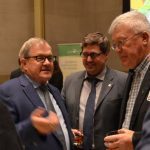 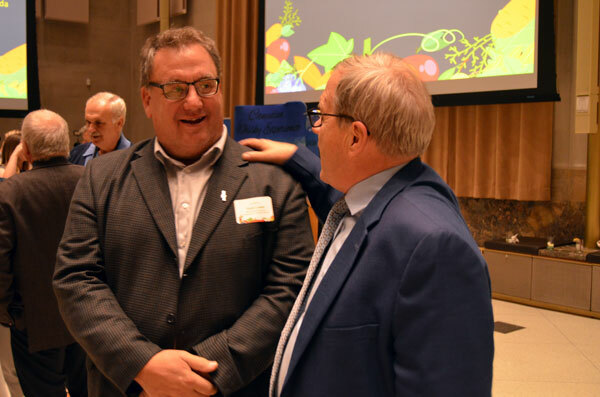 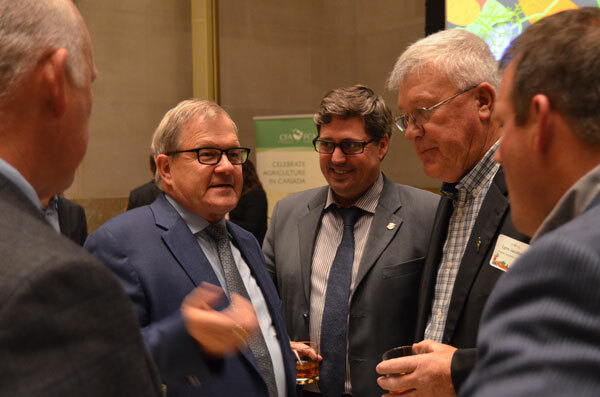 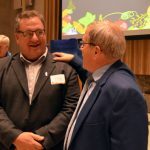 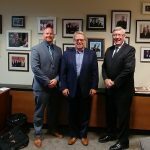 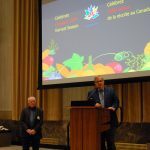 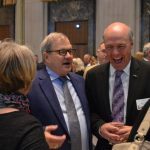 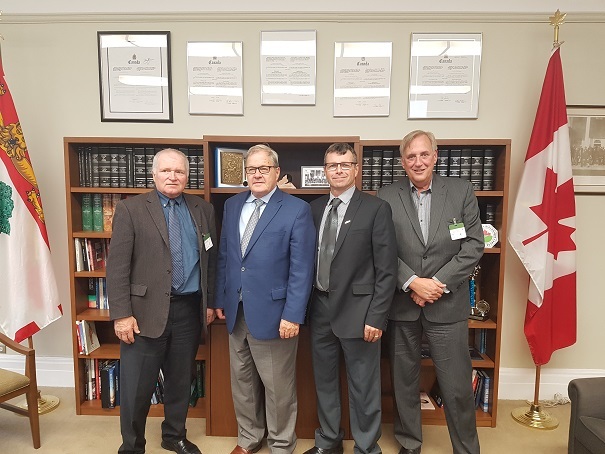 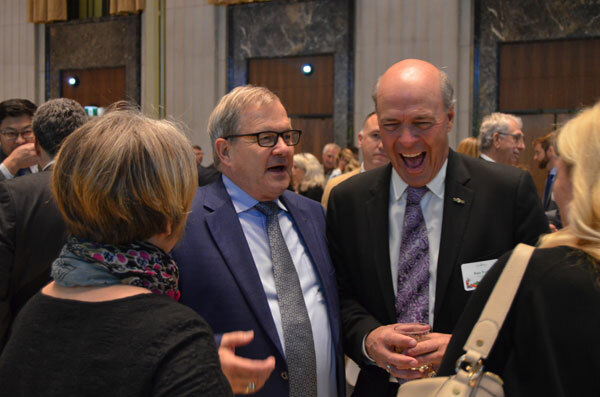 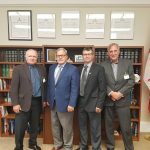 Agriculture and Agri-Food Minister Lawrence MacAulay gave a speech highlighting the sector’s importance to Canada. 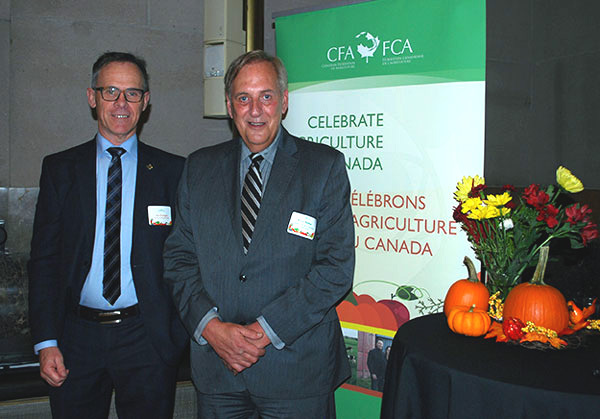 He also expressed appreciation for CFA as a valued partner in creating growth opportunities for agriculture. 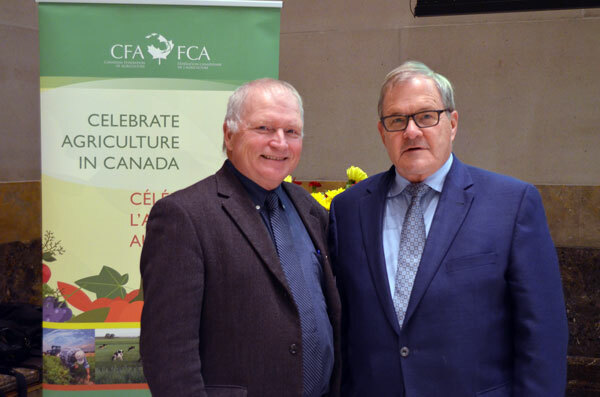 In addition, CFA President Ron Bonnett delivered a touching tribute to Brigid Rivoire, former long-time Executive Director of CFA who passed away recently. 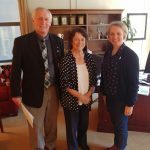 She is dearly missed. 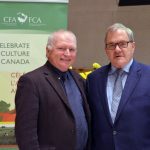 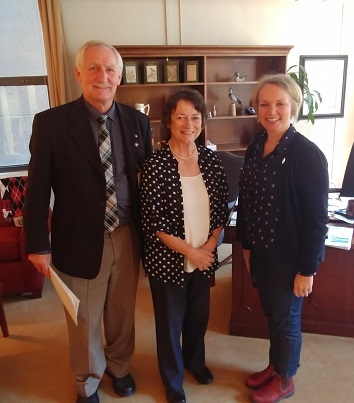 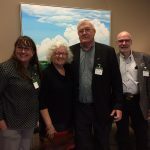 Ron announced that CFA will be starting a long-term project in Brigid’s memory to support mental health awareness among farmers in Canada.